Ownership / Access: National Trust. Price of Admission: Not free!! Check their website for admission prices. 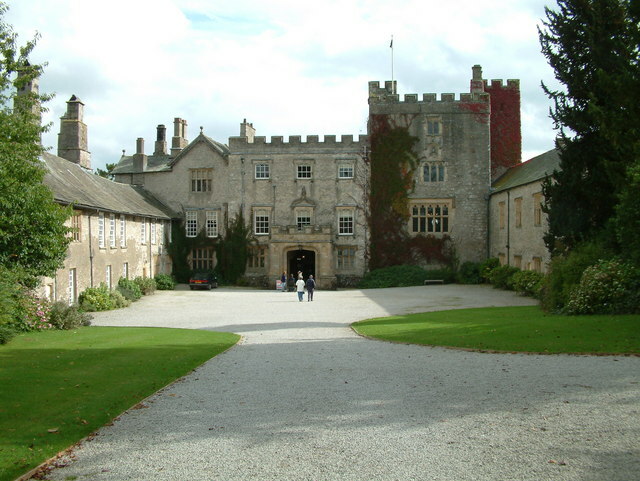 Notes: Sizergh Castle and Garden is a stately home and garden at Helsington in the English county of Cumbria, about 4 miles (6.4 km) south of Kendal, and in the care of the National Trust. The castle is a grade I listed building. "Sizergh Castle (1318962)". National Heritage List for England. Retrieved 10 July 2015. "Video: 'Inside the National Trust': preview"